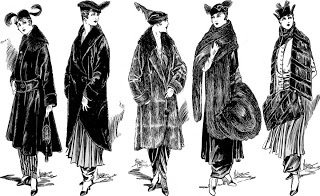 What to do with old fur coats and stoles? There’s an old fur coat in the closet. Or two. Or more. What to do with them? The answer will depend largely upon your feelings about wearing animal fur. –trade in at your local furrier for credit toward another coat. Furs are like cars, they depreciate dramatically the day you walk out of the shop and are generally worth less than you think. They also don’t last as long as you think, so if you find an old fur, it may be worthless. Some minks, if well cared for, might last fifty years, but if the fur has been stored in the attic or basement, it has probably been ruined by heat, moisture, or pests. Are those Foreign Coins Worth Anything??? Many people collected foreign coins out of an interest in a particular country or region. Others who traveled a lot threw all their leftover coins in a box to use later . . . and never did. Many of these are obsolete now. Some have value. Because most coin dealers in America have little experience or knowledge about foreign coins, you are better off searching online to identify and evaluate your coins. Start with www.worldcoingallery.com for a comprehensive and free website. Also, www.numismaster.com, but there are fees involved here. Another method, if you can’t figure out the country of origin, is to type any words on the coin into a search engine and see what comes up. 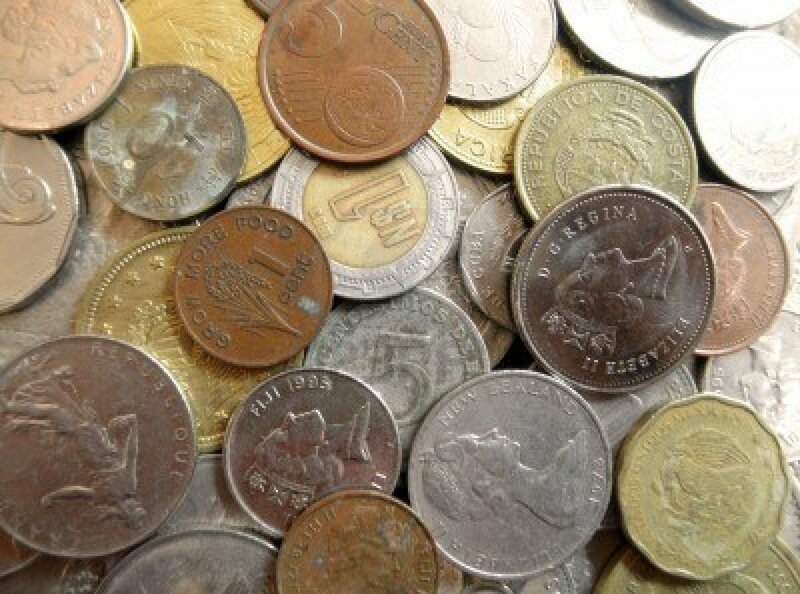 Donate unwanted foreign coins to Change for Good, a UNICEF program begun in 1987 to collect unwanted coins and currency. Tape them to cardboard so they don’t rattle around in the package and mail them to Change for Good, UNICEF, 125 Maiden Lane, New York, NY 10038. Throw out those old postcards? In the early 1900s, postcard collecting was quite the craze, popular with young people who traded, saved, and mounted them in albums. While it isn’t exactly a top-rated hobby for today’s youngsters, there are still a lot of collectors out there. 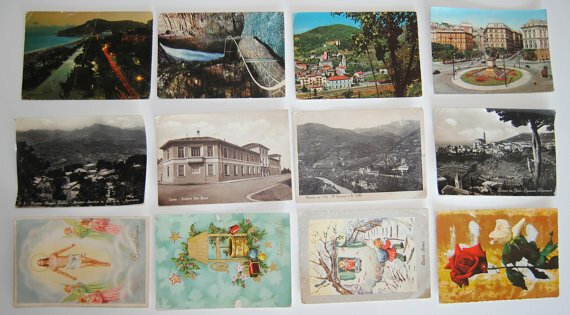 So if you have inherited a collection of postcards from your loved-one, don’t toss them in the trash. 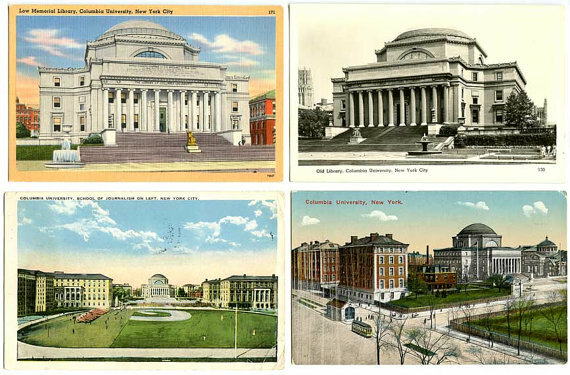 Postcards can be dated by a postmark if they were actually mailed, by the subject in the picture (city skylines, cars, fashions), or by the style and information on the back. The stamps may be of interest to stamp collectors. Get help identifying and valuing yours from dealers at antiques shows, as always, asking more than one dealer and comparing offers. To learn how to identify and value what you have, take a look at www.postcardy.com and www.vintagepostcards.org, websites full of information and links to more information. Once you know what you have, postcards can be sold online and mailed to the purchaser in an envelope for the price of a stamp. Easy!